Single owner property! 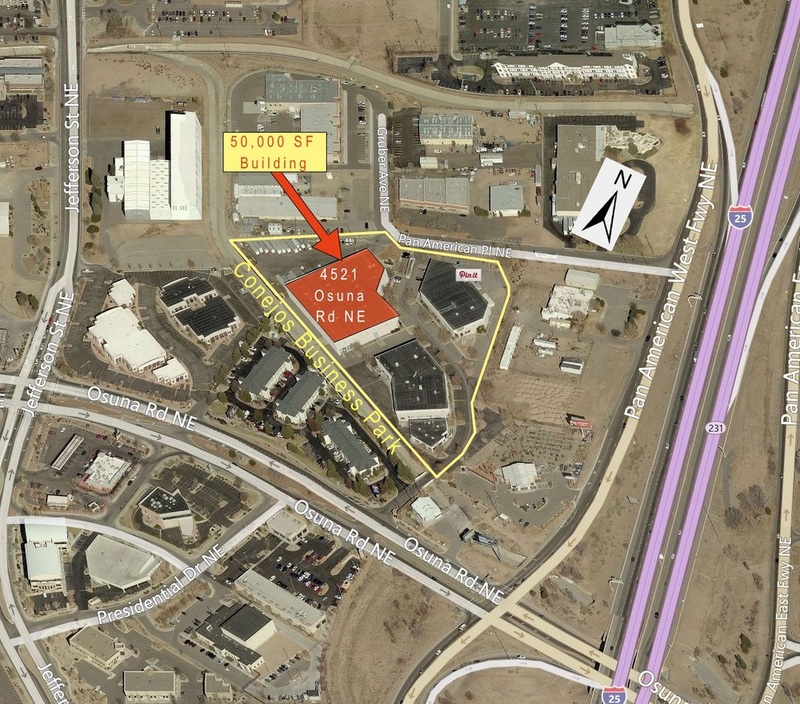 Class A industrial building located in the heart of Albuquerque's most desirable submarket, the North I-25 Corridor. Conveniently located immediately west if Interstate 25, and just east of the intersection of Jefferson and Osuna. Excellent owner/user opportunity priced at a fraction of replacement cost. Nice office finishes and state-of-the-art warehouse design.